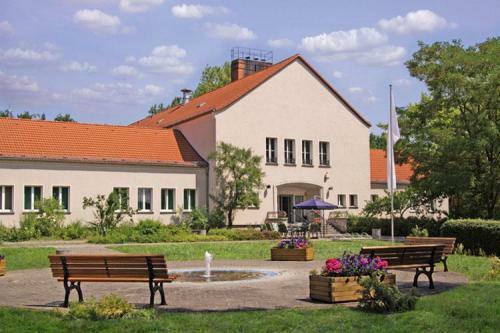 In 2004 the IWSM conference was held on November 3-4 in Königs Wusterhausen (near Berlin). This conference was organized by the DASMA at the Tagungshotel Königs Wusterhausen. How do we measure process improvement?